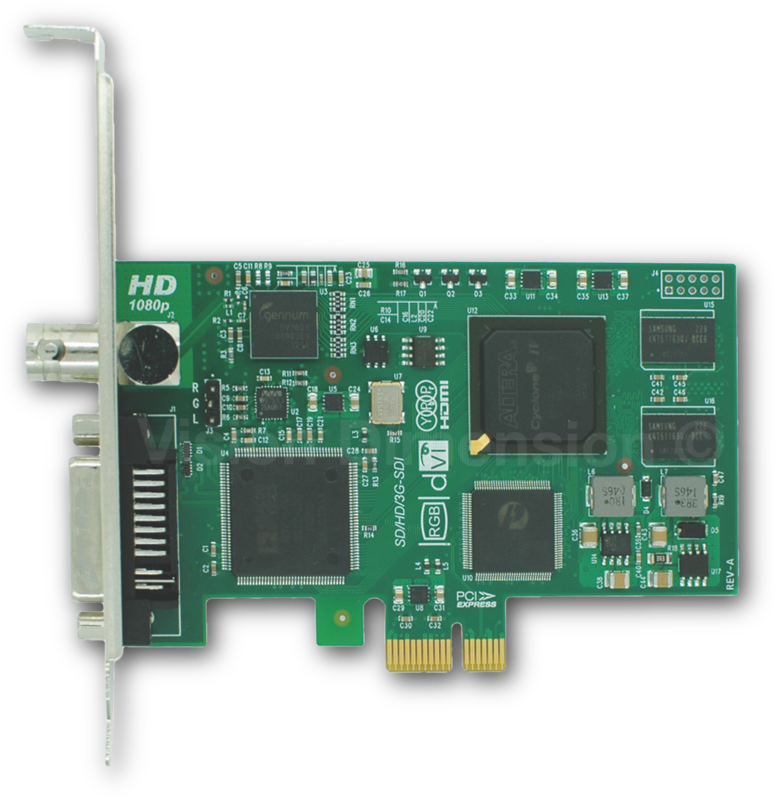 By XI100XE-PRO, you can capture a majority kinds of signals, including SDI (3G/HD/SD-SDI), HDMI, DVI and other HD digital signals, VGA, YPbPr and other analog HD signals, S-video, CVBS and etc. You can easily capture signals from different kinds of devices by XI100XE-PRO without limitation. XI100XE-PRO can perform features like random image scale, image clip, color space switch, Gamma modification, and DMA transmission to satisfy your individual requirements; it can also automatically remove black edges and support manual settings for effective image area; automatically detect the video source, de-interlace and remove image aliasing. 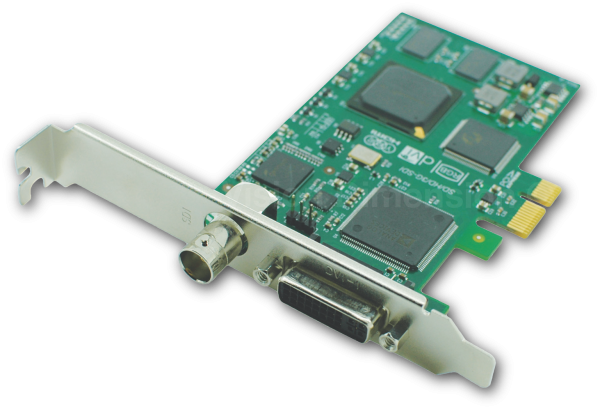 XI100XE-PRO can capture and display original uncompressed HD and SD video with more realistic color rendition. It adopts high-speed and large-volume image buffer technology, which effectively aviods the video tearing. The high sampling rate and high sampling precision rate can ensure images with high sharpness, rich details and less color edge; the audio capture supports ASRC, Downmix and Mixer, aiming to bring high quality A/V experience to users. The HD capture by XI100XE-PRO can reach 1080p60 and WUXGA(1920*1200/60Hz) with no frames lost and it can dynamically switch the input types. It adopts PCI-E interface for high-speed transmission with major image processing dealt within FPGA, releasing the workload of CPU. Multiple cards can work together within one machine with seperate property setting interface. It has the feature of Simultaneous Streaming. The captured images can be used by multiple applications at the same time with no need to lower the frame rate. Applications can adopt different capture formats, and it will process the signal source into multiple formats, multiple bit rates and multiple resolutions at the same time, which helps reduces the hardware cost. It provides safe mode to VGA and can capture irregular resolutions. It can be inserted in PCI-Express x4, x8 or x16 slot, and installed in 4U chassis.